Given the highly xenophobic tone of the campaign and the prospects of devastating economic impacts that will be felt in Canada and around the world, hope and openness didn’t exactly capture the emotions most people were feeling. @ivisonj No, I respect the decision of the British people who will be unencumbered to pursue more global free trade & non-EU migration. Not shocked by @jkenney‘s Brexit support. But endorsing turmoil risky move when seeking to lead province that can ill afford more of it. One thing we learned tonight: @jkenney is not interested in being prime minister of Canada. Although not everyone was entirely critical of Kenney. Thank you, @jkenney, and thank you for your words during the campaign. You are a true friend to Britain. 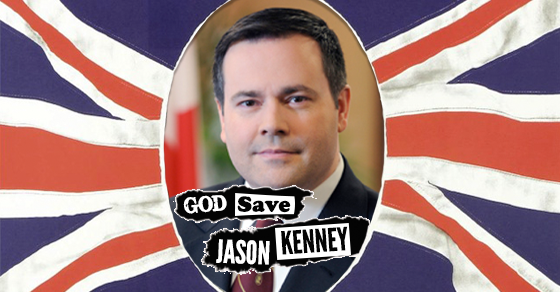 Brexit Jason Kenney Kenneywatch they said what? 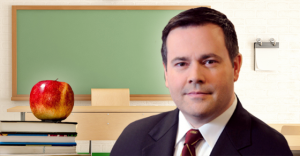 Have you ever closed your eyes and tried to picture what a generation of youths raised in the image of Jason Kenney would look like? We just did – it looks really, really weird! 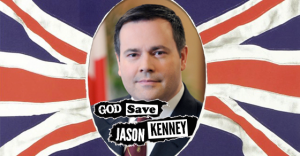 You’ve probably heard Conservative MP Jason Kenney is leaning towards jumping out of federal politics and launching an elaborate scheme to unite conservatives in Alberta.